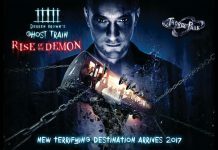 Derren Brown’s Ghost Train at Thorpe Park EVACUATED days after opening! 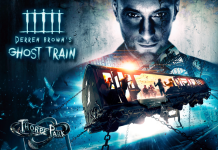 Derren Brown's terrifying new Ghost Train at Thorpe Park was evacuated today, two days after opening to the public. Thorpe Park’s Colossus ride evacuated after rider ‘puts leg outside of the cart’! 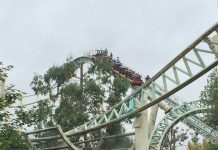 Earlier today Thorpe Park had to evacuated riders from the Colossus ride after a rider broke one of the rules. 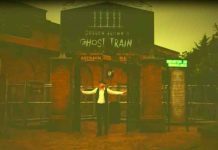 Derren Brown’s Ghost Train at Thorpe Park FINALLY opens to the public! 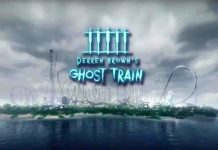 Derren Brown's terrifying new Ghost Train at Thorpe Park has officially opened, after launch delayed TWO months. Thorpe Park announce they’re looking at a ‘fair solution’ for customers who attempted 12p offer! 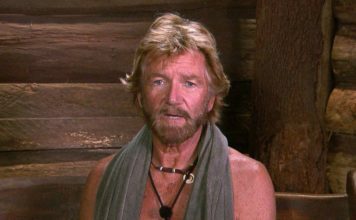 Thorpe Park have announced they're looking at a fairer solution for customers who tried to take part in the 12p ticket offer. 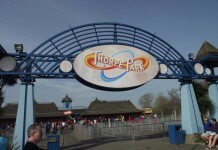 Thorpe Park release statement over 12p ticket offer disaster, they blame “a technical fault”! Thorpe Park have been forced to release a statement regarding the 12p ticket offer this morning that went disastrously wrong. 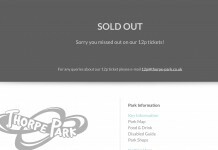 Thorpe Park slammed for starting their 12p ticket event early! Thorpe Park have been slammed on social media this morning after starting their 12p ticket offer early. 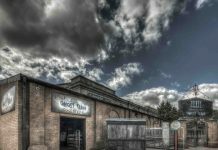 Alton Towers crash could affect Merlin Entertainments profits by up to £47m! Alton Towers owners Merlin Entertainments have said The Smiler crash in June could affect their profiles by up to £47m this year.